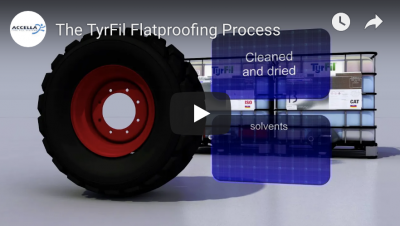 TyrFil™ allows equipment to operate over broken glass, nails, sharp metal, rocks and more. Plus you save down time. Itco Industrial Tire offers mobile tire services at your site or in house for those who prefer to visit us. 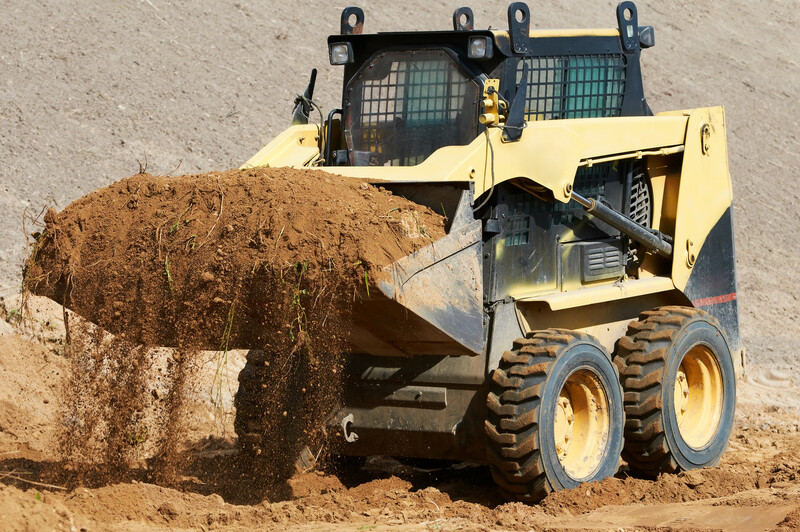 Itco Sales offers both pneumatic and solid tire solutions for all types of skid steer equipment. Plus mobile service! To learn more about the many forklift, industrial tires, and foam fill solutions we offer. Visit ITCO Industrial Tire’s products pages. Need Service? Call or schedule online. We look forward to serving all your Tulsa area industrial tire needs. We know that downtime costs you money! With our extensive size/product line options, we keep a full inventory on site so that we can provide same-day service to help keep your down time to a minimum. By offering onsite service and in-stock inventory, ITCO Industrial Tire provides excellent value to our customers in the Tulsa and surrounding areas. That is why we operate a mobile press and flat repair fleet. It is, by far, the most efficient mobile tire-pressing fleet in the area. 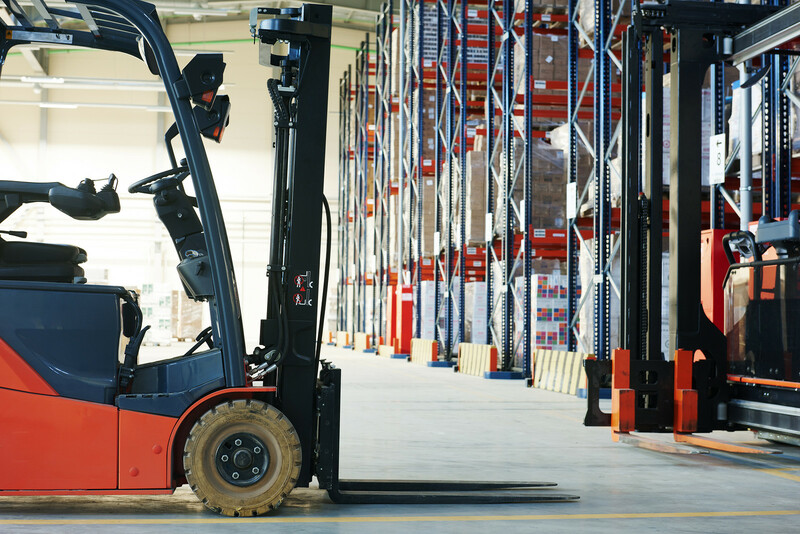 The average on-site time to replace all four tires on a forklift is generally an hour or less. We also offer in-house tire pressing and repairs for those who wish to visit our Tulsa location. 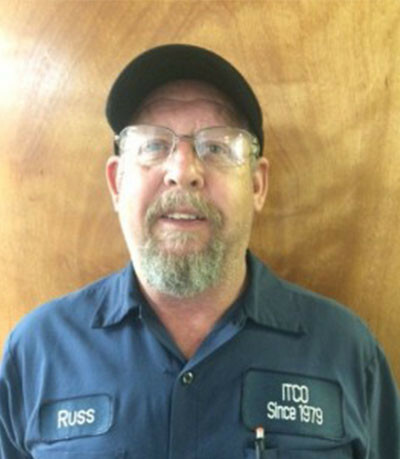 With extensive product knowledge and training, Itco Industrial Tire’s service technicians have the skill and experience to fully service any industrial tires and wheels in our industry. Itco Sales, Inc. delivers top quality service and value to our Oklahoma industrial tire customers. Offering Quality Industrial tire solutions for today’s equipment, ITCO Sales is Oklahoma’s supplier of forklift, industrial tires, and foam fill for a wide range of machines and applications. 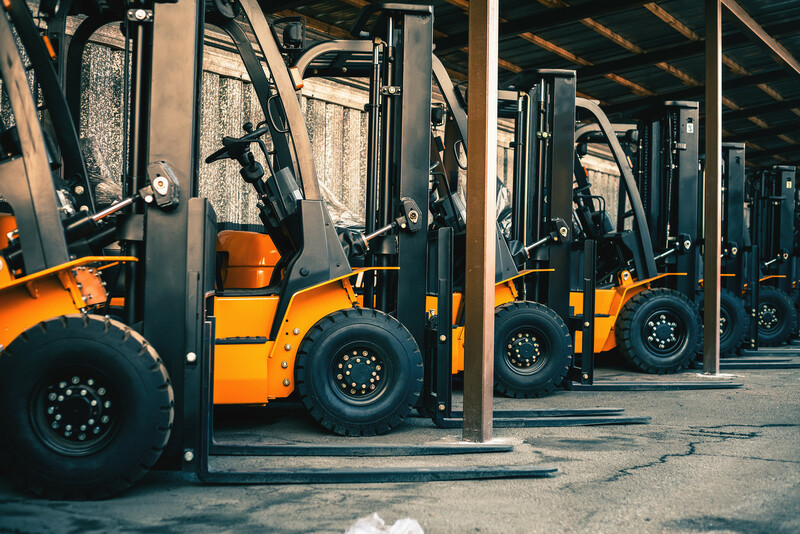 Our product offerings include: Press-on Cushion Tires, Solid Pneumatic Tires, Polyurethane Tires, Polyurethane Load Wheels, Pneumatic Industrial Tires, Skid Steer Tires, and Replacement Wheels. We understand your business has a need to run and downtime means time and money lost. ITCO Industrial strives to keep your downtime to a minimum by offering practical solutions. We come to you! Our team offers On-Site Surverys and on-site mobile repairs to get you up and running again faster and cheaper than competitors. Have a warehouse full of forklifts? Can’t remember every single tire size and what brand they are? We understand how big of a headache that can be. This is why we offer a FREE on Site Survey! You’re also welcome to visit our warehouse anytime! Our free on-site survey saves you time. And what’s time? Time is money. Let us help. Schedule your free on-site survey. At ITCO Industrial, we offer mobile tire pressing at your site for solid pneumatic tires and press on tires. 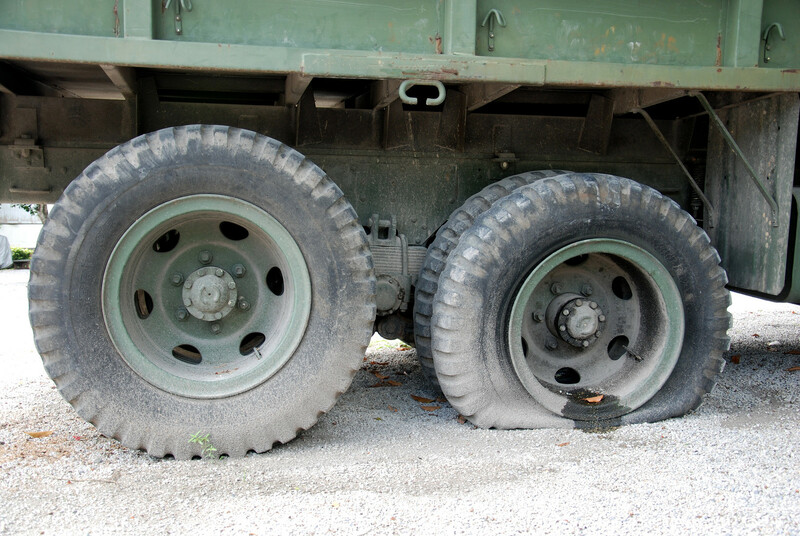 We also offer mobile flat repair for industrial pneumatic tires. It’s our job to keep your industrial tires spinning. Call to schedule your Tulsa area mobile industrial tire service, replacement or repair. In house tire pressing is available for those who prefer to visit us. We also offer in-house tire pressing and repairs for those who wish to visit our Tulsa location. With extensive product knowledge and training, Itco Industrial Tire’s service technicians have the skill and experience to fully service the array of tires and wheels we supply to our industry. 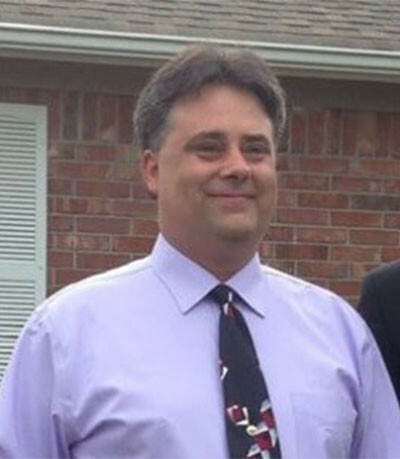 Our service experience brings value to customers throughout Oklahoma. To learn more about the many forklift, industrial tires, and foam fill solutions we offer, visit our Products link. Questions or Comments? Contact Us. We look forward to serving all your industrial tire needs. What others are saying about ITCO Industrial Tire! On-site or mobile tire pressing? Flatproofing? Questions? Ask away. Our blended Poly Fill tire elastomer goes into the tire in liquid form and cures to create a solid, compact, rubber-like material which takes the place of air in tires and eliminates the problem of flat tires. Instead of riding on air, you ride on a soft cushion of polyurethane! 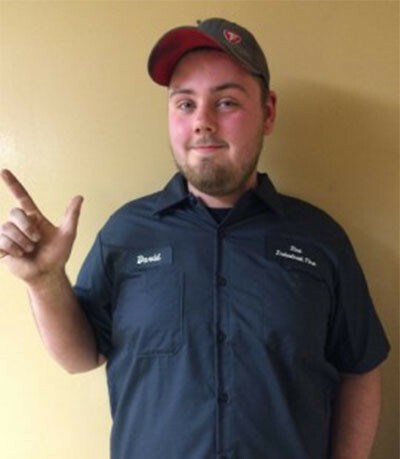 Who’s behind the best industrial tire service in town?